Healthful, high quality food can be affordable, too. Our buyers work with our vendor partners every week to provide great discounts on a huge variety of products throughout the store. Find an assortment of organic, natural and gluten-free foods alongside familiar conventional brands at prices that won't break the bank. 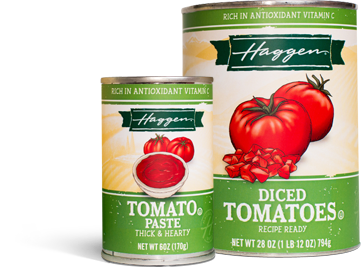 Our Haggen brand is made up of premium quality items that meet our rigorous standards. Give them a try and discover for yourself that they're as good as--or better than--the national brands on the shelf. 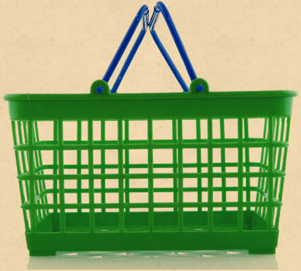 From natural foods to home products, we have dozens of excellent, affordable options to meet your needs and budget. We’ve made sure that thousands of the items you buy the most are available at everyday low prices. Look for the blue "Always Low Price" tags on the shelves of your store to find your favorite products at affordable prices you can count on. Visit a Haggen and sign up! 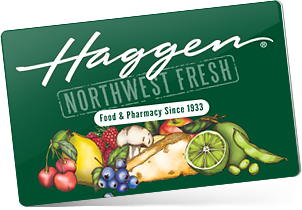 Use your Haggen Card every time you shop for savings you can count on. Your card is your passport to giveaways, School Bucks and more! © 2015 Haggen, Inc. All rights reserved.